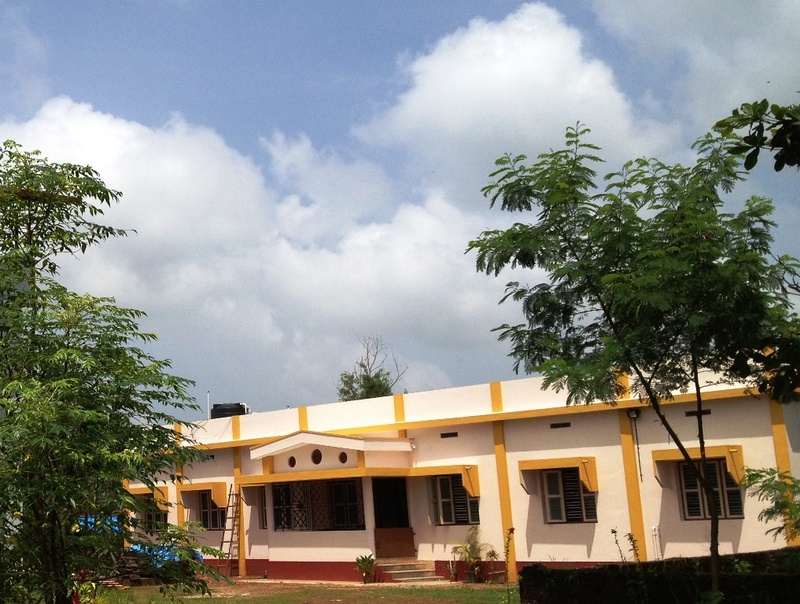 CREST (Caring, Research, Education, Scholarship and Training) was established in 2006 with the goal to assist underprivileged people in developing communities. 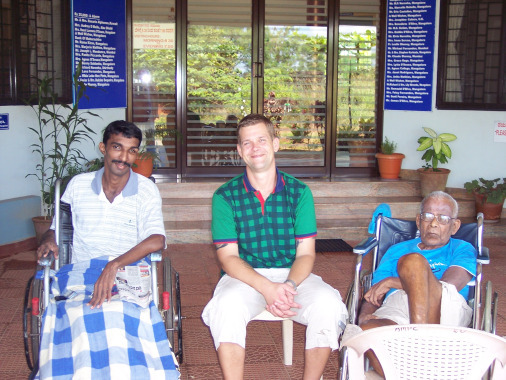 One such community is in Mangalore, India where one of the first projects supported by CREST - a fully functional hospice care center for terminally ill cancer patients - has been built and being operated. In order to meet the growing needs of the community, the Center for Development Studies and Education(CEDSE), the organization that runs programs to assist marginalized people of the society has planned to expand to other areas of care to create a broader impact in the society. CREST is fully committed in supporting these programs for highly noble human causes. CREST and CEDSE are non-profit charitable organizations and the services provided by CEDSE are free of cost to the patients. The establishment and operational needs are met by the voluntary contributions (time and financial resources) from like minded people who can relate to these causes. We are grateful for your generosity. CREST is a 501 (c)(3) non-profit charity in the United States of America. 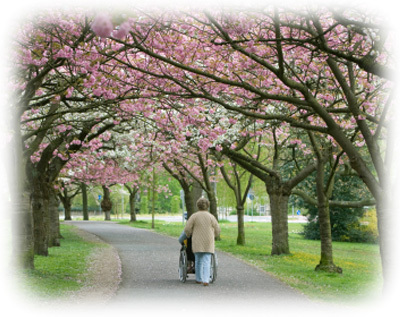 This hospice was established to provide free care to terminally ill cancer patients. 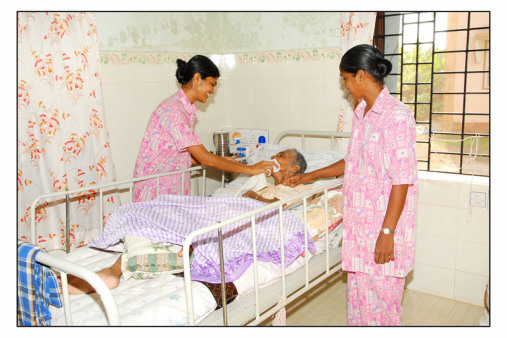 The hospice care center has a capacity of fifteen patient rooms and is in operation for the last four years. A dedicated team of health care professionals assist cancer patients in the last stage of their life and provide relief to the family members from the emotional stress. 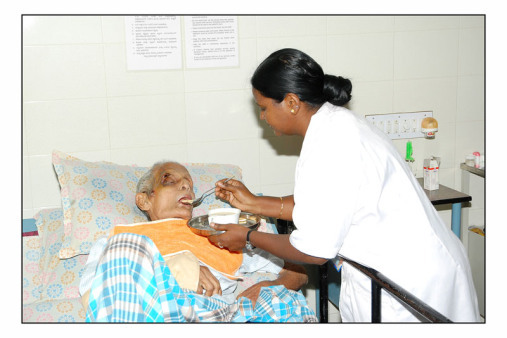 As of Nov 2013, about 220 patients have undergone terminal care at this facility. As part of the holistic healing goals, CEDSE in partnership with CREST plans to establish a center for alternative/holistic healing through yoga and meditation. The techniques include Yoga, Pranayama, NLP and Vipassana. The goal is to train people to explore the potential of mind-body-spirit and attain increased awareness, self-control and have a balanced approach in facing life-situations. It has been proven that a pure mind is essential to prevent physical ailments and cure disease. Increasing number of children are affected by the painful disease of cancer. Being one of the most vulnerable soft targets for such a disease in recent decades, children are bearing the brunt of development that is ecologically destructive, physically harmful and emotionally stress inducive. This initiative is to assist children diagnosed with cancer especially from the economically backward sections of the society with all the four areas – Prevention, Diagnosis, Treatment, and Cure. 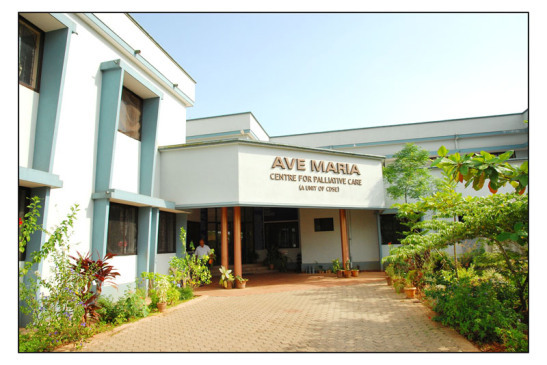 The initial focus of this program is to identify eligible pediatric patients in and around Mangalore, provide assistance through charitable/governmental outreach programs or direct financial assistance and follow-thru with the treatment until cure. The counseling program provides specialized mental health services for adults, families and care givers. The goal is also to provide community outreach, prevention and care coordination especially to victims of social/domestic abuse, trauma, sickness and separation. The counseling program is staffed by nuns and lay counselors who have extensive training in clinical psychology and capable of treating those with relatively minor behavioral problems to individuals requiring intensive interventions.